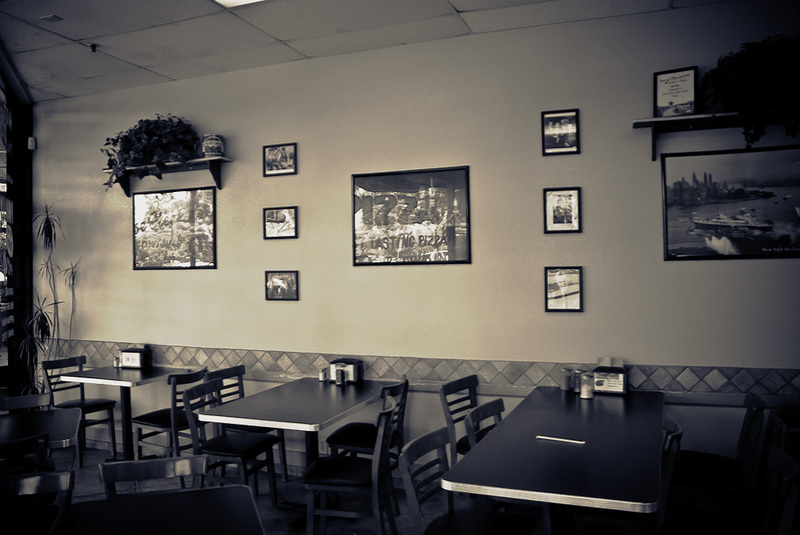 Celestino's Pizza | Chico, Ca - Delicious Hand-Made New York Style Pizza! Celestino's Pizza - Delicious Hand-Made New York Style Pizza! Why we're famous: NY Crust, great sauce and the best cheese! © Celestinos 2012 All Rights Reserved.